1. Promote safe and proficient use of guns and equipment suitable for self-defense use. 2. Provide a level playing field for all competitors to test the skill and ability of the individual, not their equipment or gamesmanship. 3. Provide separate divisions for equipment and classifications for shooters, such that guns with similar characteristics are grouped together and people with similar skills compete only against each other. 4. Provide shooters with practical and realistic courses of fire that simulate a potentially life-threatening encounter or that tests skills that would be required to survive a life-threatening encounter. 5. Offer a practical shooting sport that is responsive to the shooters and sponsors, with unprecedented stability of equipment rules. 6. Offer a practical shooting sport that allows the competitors to concentrate on the development of their shooting skills and fellowship with other likeminded shooters. Self-defense scenarios or Standard exercises. The self-defense scenarios are simulations of actual or possible “real world” confrontations. 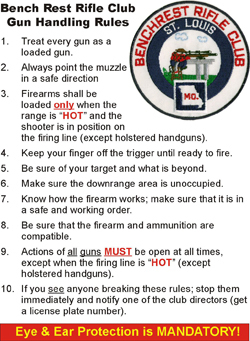 These scenarios typically require shots from 3 - 20 yards and often require the shooter to change firing points and shoot from awkward positions. Standard exercises do not attempt to simulate a potential threat situation but are designed to test specific shooting and gun handling skills. IDPA matches offer diversity and truly test both accuracy and speed. Physical condition has very little to do with your performance in an IDPA match. What are the advantages of IDPA membership? 1. 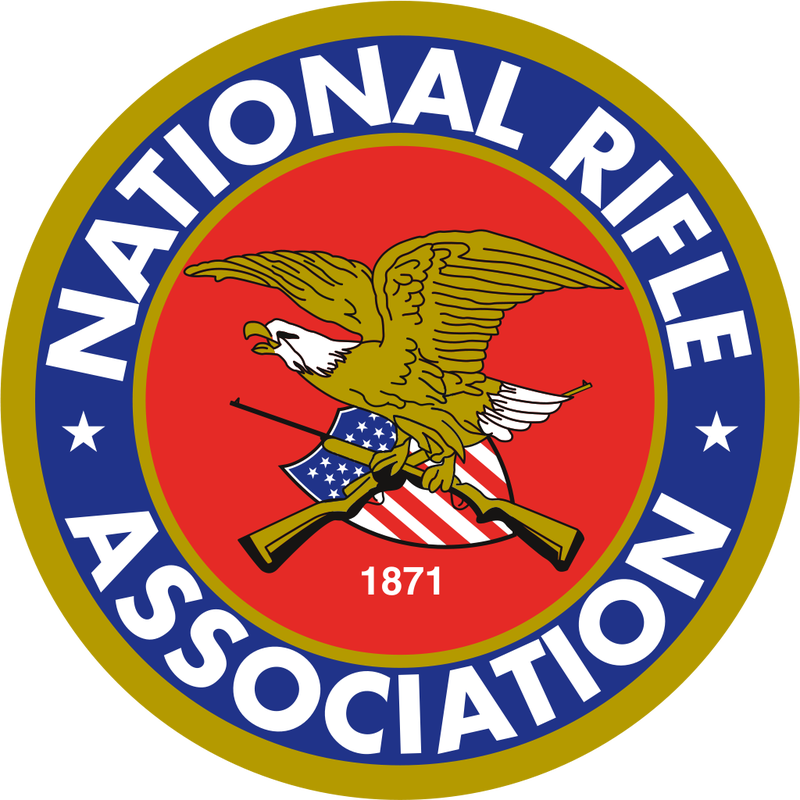 You will be a member of an international organization devoted to promoting defensive pistol shooting as a sport and preserving your right to own and use self-defense handguns. 2. You will receive an official IDPA rulebook. 3. 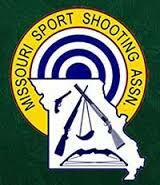 You will be eligible to compete in shooting events at the local, national and international levels. 4. You will receive an official IDPA shooting cap. 5. You will receive an IDPA membership card certifying you as a member in good standing. 6. You will receive a copy of the IDPA Tactical Journal (the official publication of IDPA) every quarter.